Church Street Dental Surgery provides treatment rooms that are both relaxed and caring for your family’s routine dental care. From the youngest child to their parents and indeed their grandparents, we can provide care for all three generation under one roof. All are welcome. We are a dental surgery devoted to the prevention of dental disease. We encourage regular visits to the Dentist and Hygienist. Additional to this we have an Oral Health Educator. This approach works well with most patients who benefit from enjoying a disease free mouth with little or no dental work needed. We firmly believe that all cavities can be prevented by carrying out good oral hygiene. This involves twice daily brushing with an oscillating rotating electric toothbrush and using quality fluoride toothpaste. Combing a good healthy diet avoiding frequent sugary snacks will reduce decay. Prevention also involves detection of early cavities, fluoride application and education. This can be done by your Hygienist or Oral Health Educator. Should you need a filling then it will of course be shade matched with the colour of your natural teeth. At our Dental Surgery all of our team keep up to date with the most modern and best practice methods. We regularly attend post graduate courses. Our practice is always investing in modern equipment so our patients get the best quality treatment. Dr Kim Griffin completed his training at Newcastle upon tyne in 1996. 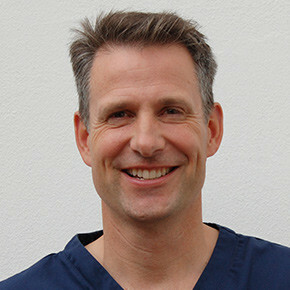 He began work at Church Street Dental Practice in 2001 as an associate and became the principal practitioner in 2009. Since then he has been committed to providing the highest possible care for his patients by continued development of his skills and life long learning. He has long believed in being an amalgam free practitioner and will restore your teeth to their natural beauty in a gentle and long lasting way. He is highly proficient in white fillings, root canal, extractions, tooth whitening, implants, dentures, crowns and bridges. He has been Invisalign certified since 2010. 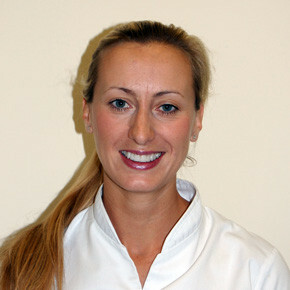 In addition Kim has completed a two year long postgraduate training in the field of dental implant surgery. Kim and his wife and are settled locally, with their two young sons. He enjoys windsurfing, gym workouts and tennis. 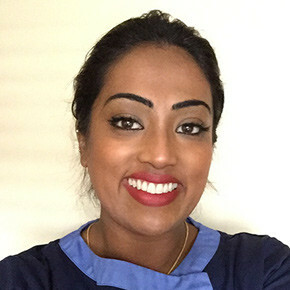 Church Street Dental surgery welcome associate dentist Anuva Mandal to the team. Anuva qualified from Guy’s and St Thomas’s Hospitals in 1996. She has gained a wealth of experience over the years in General Practice , including providing cosmetic treatments such as facial aesthetics using Botox and Fillers, and straightening teeth with invisalign clear braces. Anuva also trained at the Eastman’s Dental Institute in 2006 , where she completed the certificate in Restorative Dentistry and has a particular interest in Cosmetic Dentistry and Smile Makeovers. 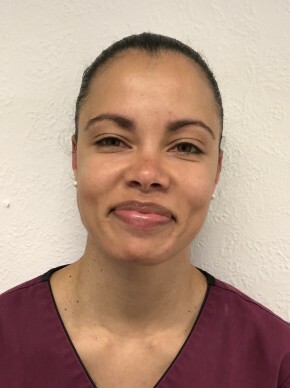 Sara has had a keen interest in dentistry since leaving school and began her career as a dental nurse before attending Barts and The Royal London School of Medicine and Dentistry where she qualified as a Dental Hygienist and Therapist in 2007. Sara worked in Hong Kong and Indonesia before recently returning to The UK. She loves to work with nervous patients and to educate and encourage people of all ages. Sara continues to learn on a regular basis by attending courses and conferences covering all aspects of dentistry.